Jobs, who founded and ran Apple, told us what we needed before we wanted it. 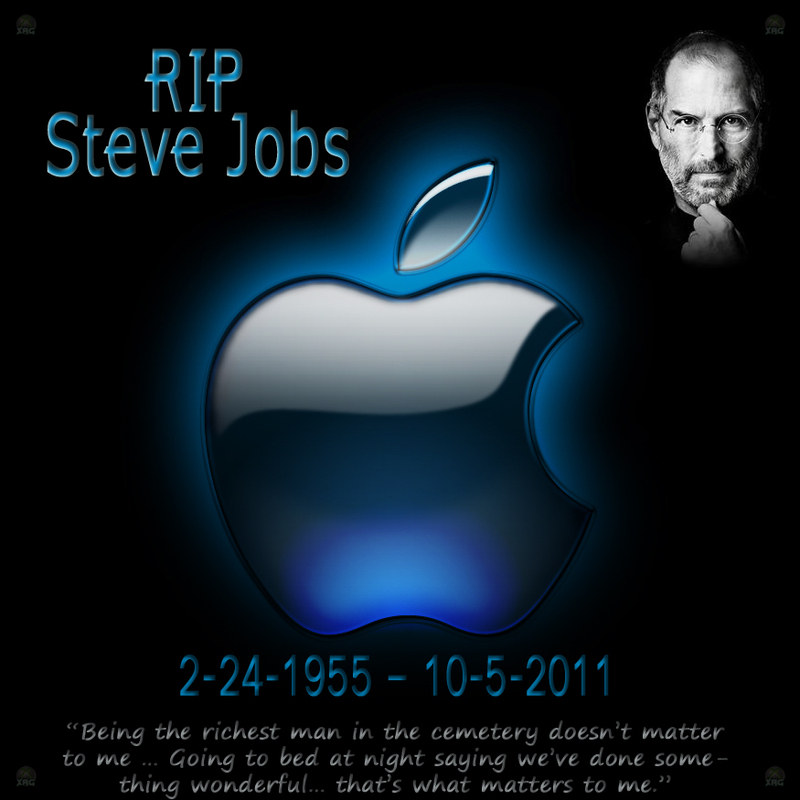 Apple announced his death without giving a specific cause. He died peacefully on Wednesday, according to a statement from family members who were present. He was 56. This entry was posted on October 6, 2011 at 11:06 AM and is filed under Avatar Related News with tags Apple, RIP Steve Jobs, Steve Jobs. You can follow any responses to this entry through the RSS 2.0 feed. You can leave a response, or trackback from your own site.